A screenshot of the FBI’s now-deleted encryption advice. TechDirt user Mike Masnick noticed last year that the FBI took down its recommended safety tips for protecting cell phones – which included advising that people encrypt their phones. Masnick filed a FOIA request to find out why the page had been deleted, and was told that no records were found responsive to his request – an unlikely scenario considering the current encryption debate. The FBI did abandon its worrisome requirement that FOIA requesters upload a government-issued photo ID when filling out requests on the agency’s new FOIA portal that is currently being tested. The FBI’s blog post announcing the change did not, however, rescind initial reports that the portal limits requesters to making one request a day. The FBI bungled unlocking the iPhone of one of the San Bernadino shooters and then tried to pin the problem on Apple and use the situation as a justification to weaken encryption. 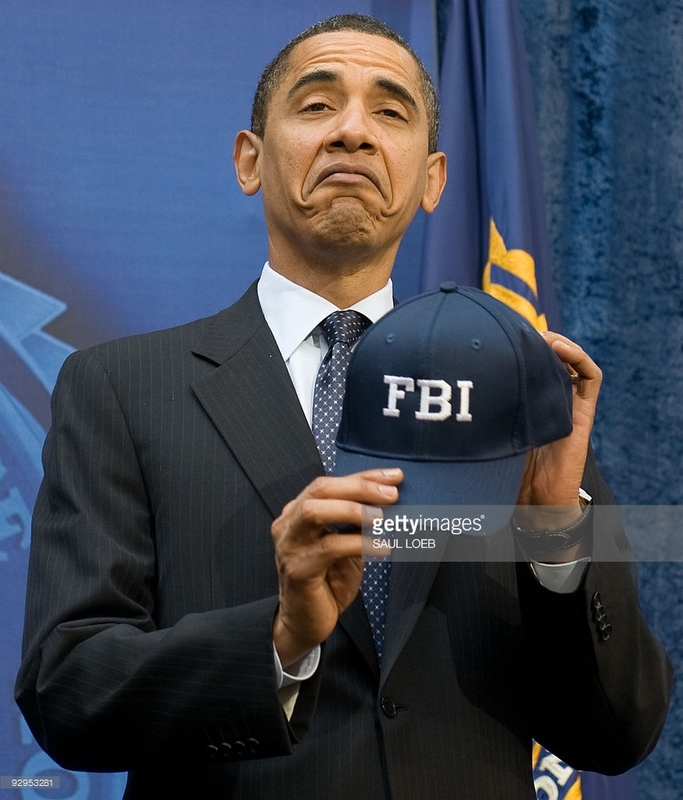 While FBI director James Comey has been arguing for months against strong encryption and is taking Apple to court in several cases to unlock encrypted iPhones, during a Tuesday hearing before the House Judiciary Committee Comey admitted that the buerau –against Apple’s initial advice—ordered one of the shooters employers, San Bernadino County, to change the phone’s iCloud password after the shooting. The FBI told the County to change the password even though Apple suggested other means of accessing the phone; changing the iCloud password not only locked the bureau out, it eliminated other ways into the phone. During the grilling Comey said that “Of course” the FBI would try to unlock other encrypted phones if it wins the San Bernadino case. A Monday ruling in New York in a separate case, however, makes an FBI victory seem less likely. Judge James Orenstein in New York’s Eastern District denied the government’s request that Apple extract data from an iPhone in a drug case, saying that “the government was inflating its authority” by citing 1789’s All Writs Act to force Apple to extract data from an iPhone. The Act “broadly says that courts can require actions to comply with their orders when not covered by existing law” and the government is also citing it in the San Bernadino case. The Judge wrote that the government’s interpretation of the Act “is so expansive as to cast doubt on its constitutionality if adopted”. On Monday the Office of the Director of National Intelligence (ODNI) published a 22-page 2002 letter written by the DOJ’s Office of Legal Counsel’s John Yoo on the legality of the National Security Agency’s mass surveillance practices. The New York Times reports that, “The letter explained to Colleen Kollar-Kotelly, who at that time was the new chief judge of the Foreign Intelligence Surveillance Court, why the Justice Department considered the program lawful even though, as Mr. Yoo acknowledged, it clashed with wiretapping laws laid out in the Foreign Intelligence Surveillance Act.” ODNI posted the letter on its Tumblr, IC on the Record, an account that was set up in an attempt to rebrand itself after the Edward Snowden leaks to provide “Direct access to factual information related to the lawful foreign surveillance activities of the U.S. Intelligence Community”. To mark the 85th birthday of the Soviet Union’s first and last president, Mikhail Gorbachev, the Archive posted a collection of previously classified Western assessments of him. The documents show that conservative British politicians were ahead of the curve predicting great things for rising Soviet star Gorbachev in 1984 and 1985, but the CIA soon caught on, describing the new Soviet leader only three months into his tenure as “the new broom”. Another fascinating document in the collection is an April 1991 CIA memo declaring that “The Gorbachev era is effectively over” – an eerie resemblance to the actual coup that would come in August 1991. The documents show that the leadership of the presidentially appointed commission deliberately curtailed the investigation and ceded its independence to White House political operatives. 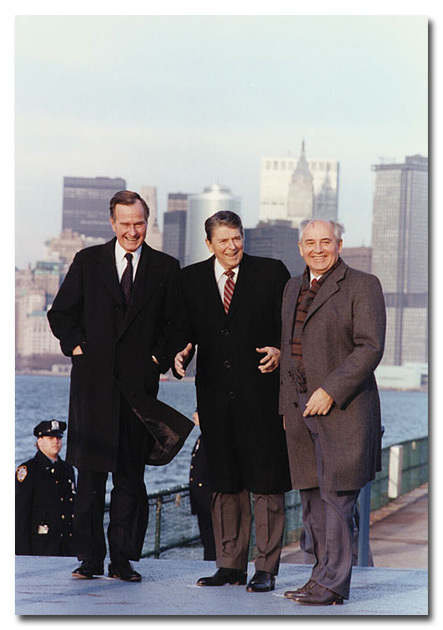 Did you miss any of the Archive’s postings this week – from Gorbachev to the Rockefeller Commission to James Donovan’s secret mission to Cuba ? If so then sign up for the Archive’s mailing list to stay up to date with all of our exciting work. The British Cabinet Office continues to hide all but the first page of this key report on the danger during Able Archer 83. This week’s #tbt pick is chosen with good news from the UK’s Independent Commission on FOI in mind. The Commission’s recent report examines the last 10 years of FOIA in the UK and does not call for the severe restrictions that had initially seemed likely, although proposed changes to the appeals process remain a concern. Today’s #tbt pick is a British report entitled “The Detection of Soviet Preparations for War Against NATO” that was the first comprehensive report that warned that a November 1983 nuclear release exercise called Able Archer 83 could have spooked the Soviets into a preemptive nuclear attack against the West. 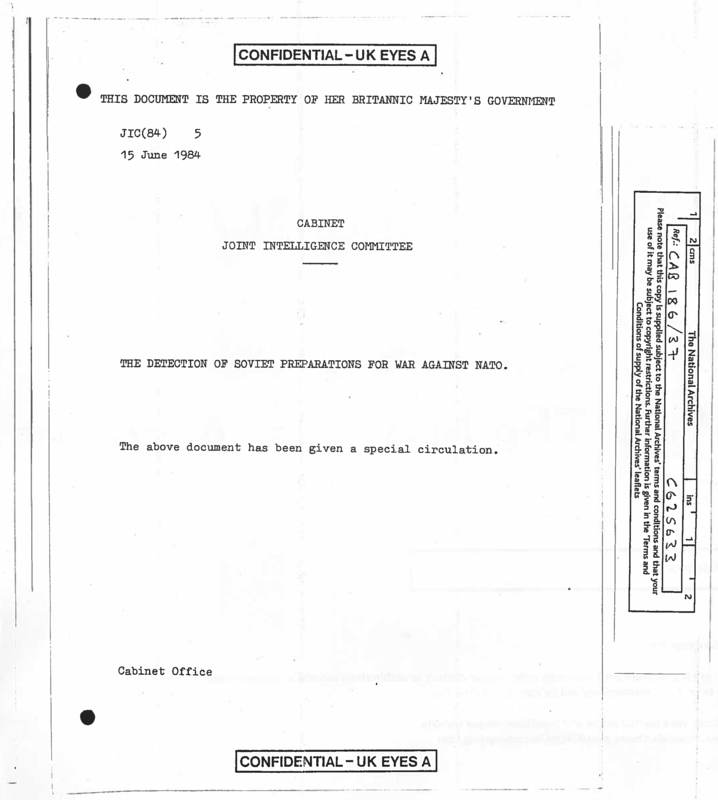 Unfortunately for the public, last year the British Cabinet Office and Information Commissioner successfully argued to withhold the key 32-year-old historic document about one of the most important nuclear episodes in our history without a review.